The hassle-free mount features two powerful rare-earth magnets that work with a Metal Plate system to hold smartphones securely in various road conditions. NEW YORK – April 4, 2019 ​—​ i​Ottie​, a leading mobile accessories company, today launched its iTap 2 Wireless Car Mount series. The new line of smartphone car mounts features strong magnets in each device to safely mount any smartphone to your vehicle, while simultaneously delivering wireless Qi power to charge your phone. As more states pass hands-free driving legislation, it is increasingly important for drivers to find the right car mount solution. The iTap 2 Wireless series includes mounts that affix to a car’s dashboard, windshield, air vent or CD slot to help users abide by their state’s unique specifications. Each mount in the series employs two powerful rare-earth magnets that work with a metal plate system to hold smartphones securely in various road conditions. Users need to only attach the unobtrusive metal plate to the back of their phones or cases to enjoy mounting their device with one simple “tap” motion. Once mounted securely, Qi wireless charging technology delivers power to compatible smartphones automatically, without the need for additional charging cables in the car. With superior wireless charging technology and nearly a decade of demonstrated excellence in the car mount industry, iOttie offers consumers the most advanced, effective and efficient smartphone car mount solutions on the market. sleek and powerful magnetic dashboard mount that wirelessly charges smartphones with a simple tap. Install iTap 2 Wireless on any smooth or textured dashboard surface for safe viewing angles and maximum convenience. The iTap 2 Wireless Air Vent Mount is a compact and powerful wireless charging magnetic mount that secures and charges smartphones with a simple tap. The design of the Metal Plate allows for a strong magnetic connection and an optimal wireless charge. 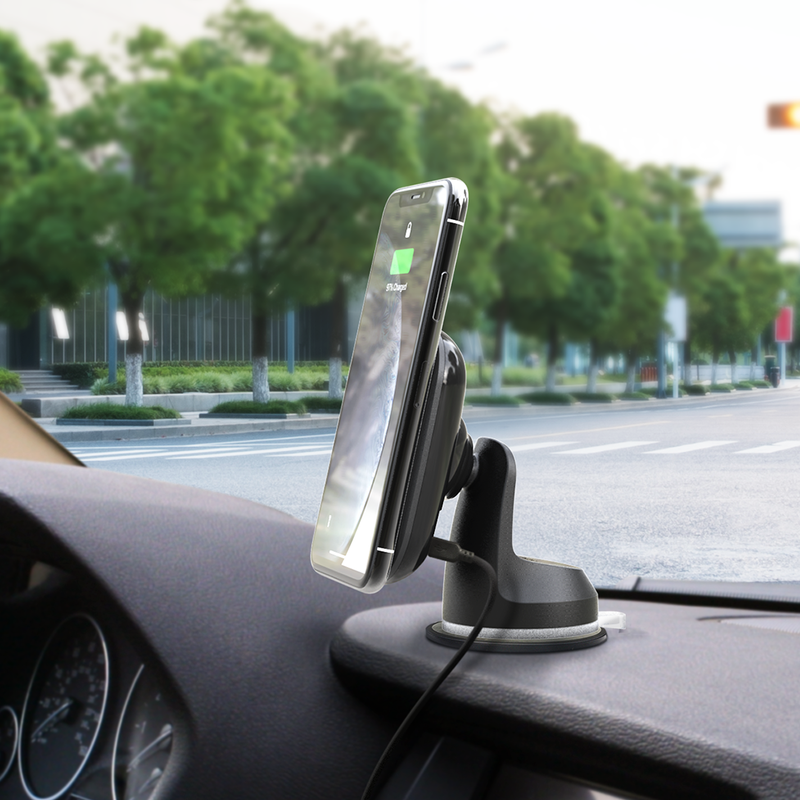 Featuring two powerful rare-earth magnets, the mount holds your phone with minimal effort while driving. The iTap 2 Wireless CD Slot Mount features two powerful rare-earth magnets that work with a Metal Plate system to hold smartphones securely in various road conditions. Install iTap 2 Wireless into your car’s CD Slot for a safe viewing angle and maximum convenience. The series is now available for pre-order on iOttie.com where customers can save 15% on the device when they order using promo code “iOttie15” now through April 19. For those whose devices are not Qi-enabled, iOttie also offers a non-wireless line of​ iTap 2 Magnetic ​devices. iOttie is a premium accessories brand headquartered in New York City. 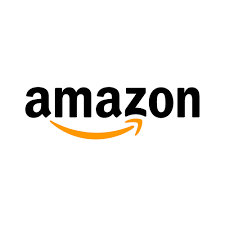 Established in 2010, the company has integrated emerging technologies with design to create new products that are user friendly and enhance everyday lives. iOttie’s mission is to develop products that simplify life for their customers. Through experimentation and continuous search for new concepts, iOttie has been awarded 7 CES Innovation Honoree Awards since 2013 and continues to introduce new innovative products to the market. Today, iOttie’s portfolio of product categories include smartphone mounts & accessories, wireless chargers & power devices, and smart devices. To learn more, visit ​www.iottie.com​.